Miami boasts miles and miles of sparkling white-sand beaches that attract beach-lovers and sun-seekers from around the world. 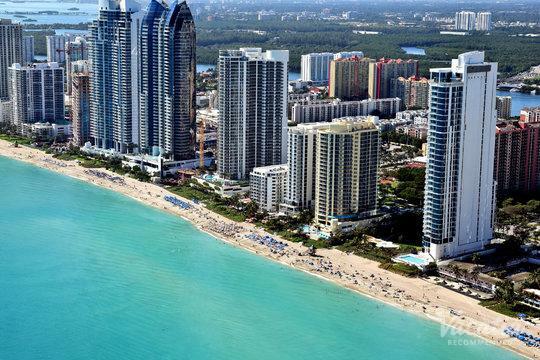 Miami's aquamarine, warm water and its pristine beaches provide breathtaking views as well as countless activities, from volleyball to jet skiing. 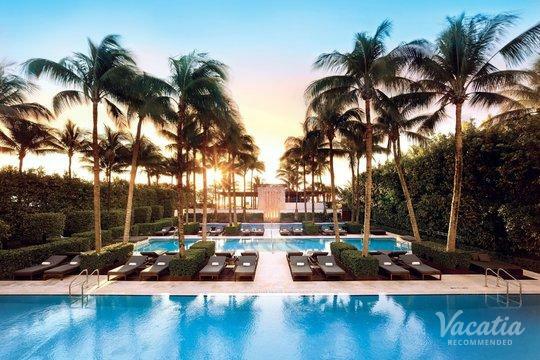 No matter the reason for your trip to Miami, you can't travel to this Florida hotspot without taking some time to enjoy its one-of-a-kind beaches. 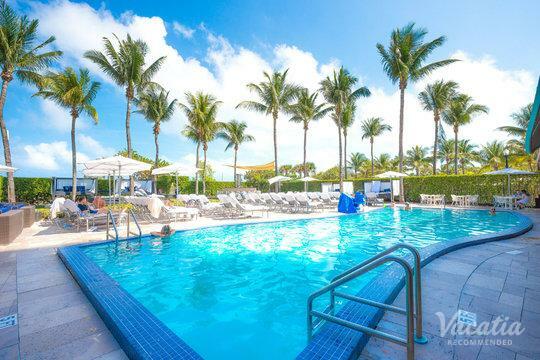 So if you want to make the most of your Miami getaway, let Vacatia help you book your stay at one of the best beach resorts Miami has to offer. Imagine waking up in your ocean-view room and walking outside the resort to feel the warm sand between your toes - there's nothing that says paradise quite like a beachfront resort. 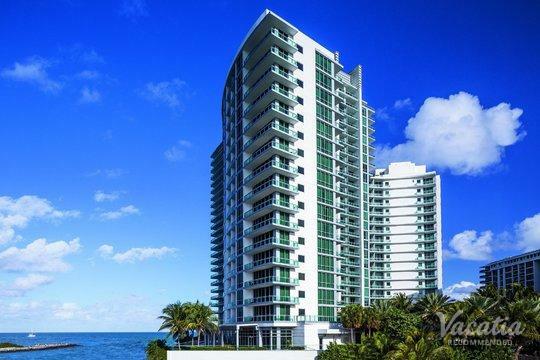 Vacatia provides travelers with high-quality vacation rentals in some of the world's most popular destinations, including Miami, where you'll be able to enjoy some of the best beaches in the country. Miami is known for its trendy social scene and its picture-perfect beaches, which is why it's a great destination for all types of travelers. 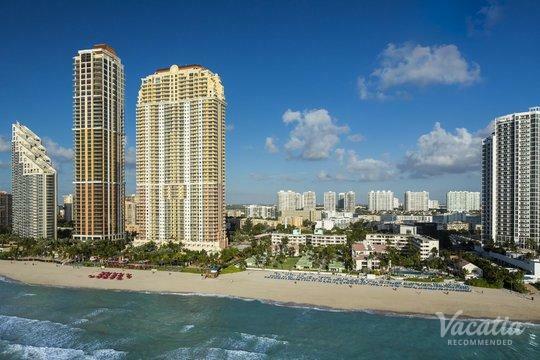 Whether you're trying to plan a fun-filled family vacation or a romantic honeymoon, Miami has everything you need. 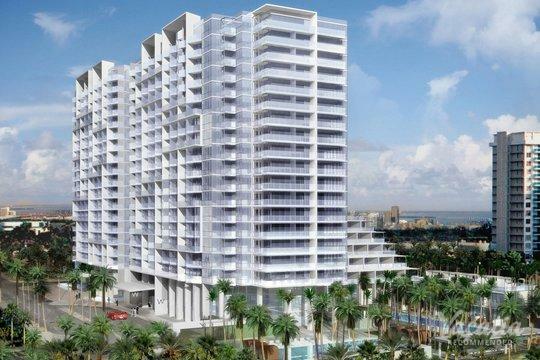 To make your Miami vacation even more unforgettable, let Vacatia help you book one of the best beach resorts in Miami. Not only will you have a beautiful beach outside your door, but you will also have all of the comforts and conveniences you desire in your vacation rental. Every Vacatia rental property features added living areas, such as a fully equipped kitchen, so you're sure to feel right at home in Miami. 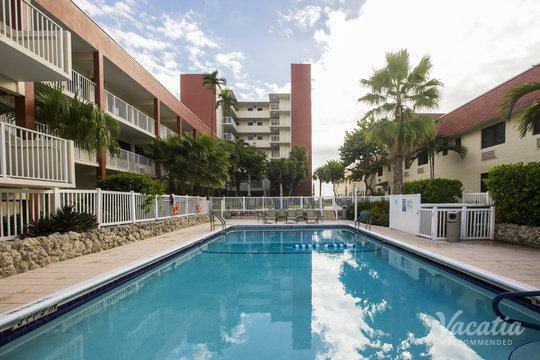 In addition to these comforts, Vacatia's rental properties feature the desirable services and amenities of a resort, so you can enjoy the best of both worlds during your Miami vacation. 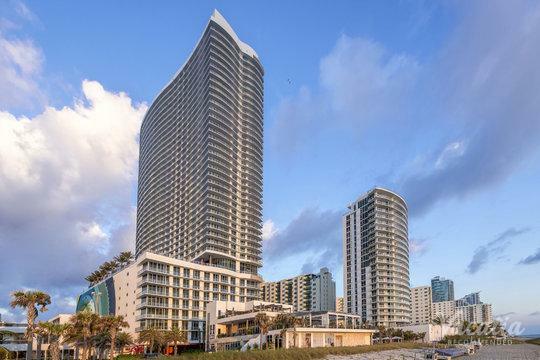 So no matter what you have on your Miami itinerary, you will be able to make the most of this beachside city when you book your accommodations through Vacatia. 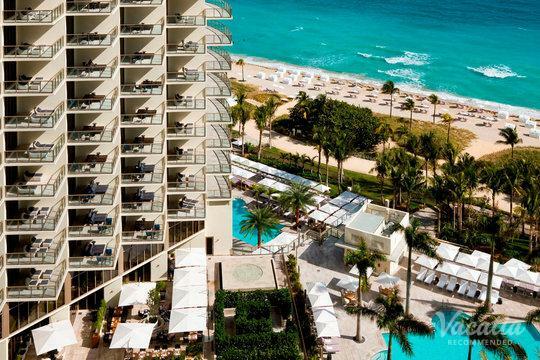 Every avid traveler knows that the quality of a hotel or resort can significantly impact the overall quality of your trip, so don't take any chances - book your Miami accommodations through Vacatia. 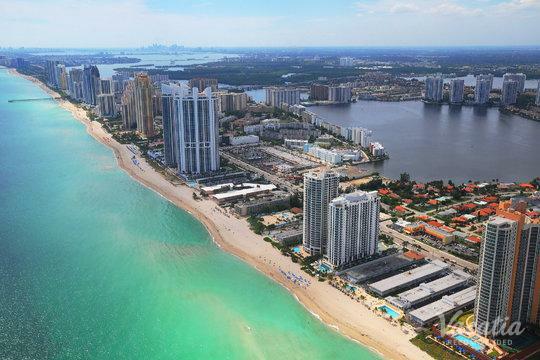 There's a reason why Miami has earned the nickname, the "Magic City" - there's something simply magical about the city, from its pristine beaches to its vibrant nightlife. This city boasts a great culinary scene as well as a renowned arts scene, but that's just the tip of the iceberg when it comes to Miami, Florida. 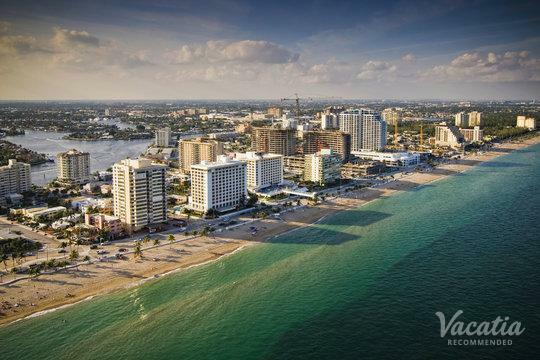 One thing that makes Miami so unique is that there's plenty of beach to go around, so you're sure to find a beach that you love during your stay in Miami. 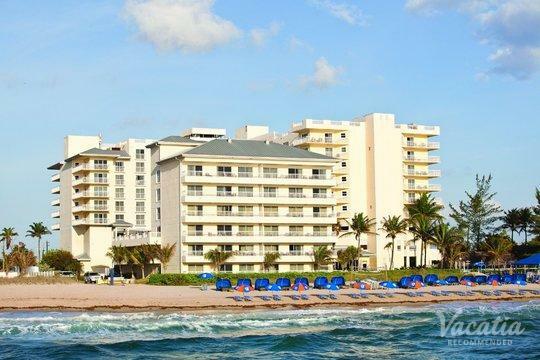 So no matter the reason for your trip to Miami, you should work with Vacatia to book your beachside accommodations. 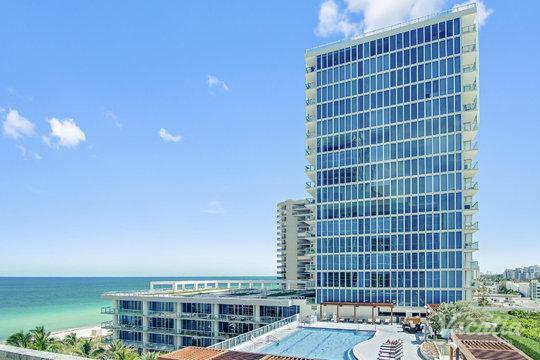 To make the most of your time in a beautiful beachside city like Miami, you should stay at a resort close to the beach, and Vacatia can certainly help you with that.